What better way to rally your old classmates for the next alumni get-together than with your former school’s mascot! 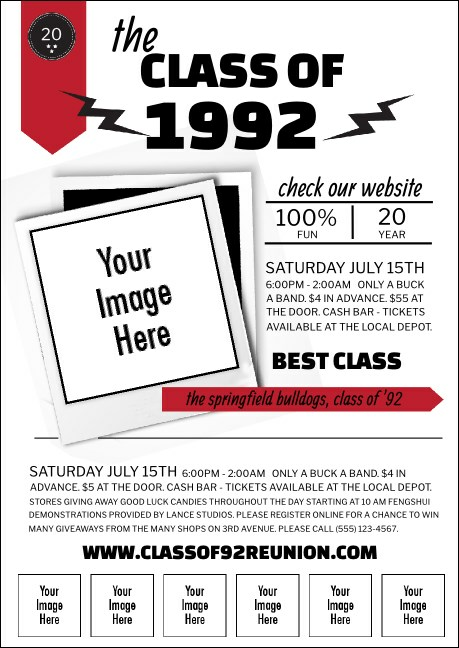 Print Class Reunion Mascot Red Postcards and send them out in advance for great guest attendance. Upload as many as seven of your own images to the template to customize these Postcards just how you like. Show off your school spirit at TicketPrinting.com.